In witch Jane returns home, only to discover chaos. That is, the haunted house populated by real vampires, ghosts, and skeletons is exactly how she left it. 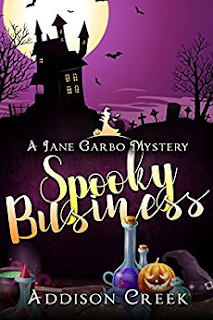 Jane Garbo has tried to live a normal life, but given that she's a witch, that just isn’t possible. Her family runs a world-famous haunted house in an old mansion in Maine, and when Jane runs out of options she moves back home. 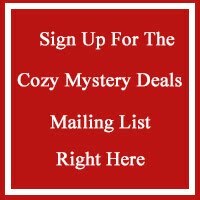 What her family has neglected to tell her is that there are serious problems at the mansion, and no one knows what’s at the root of the trouble. If Jane can’t solve the mystery, more lives could be lost. Including her own.